The fifth dog looking for our new home in our Christmas series with Dogs Trust is adorable Mosley, the Labrador cross. Mosley is a gorgeous one-year-old Labrador cross who we’re hoping will find a home through our Christmas rehoming campaign with Dogs Trust. Smart and playful, Mosley would be the perfect addition to a family looking for a dog who can keep them smiling all day long. He is energetic and absolutely loves toys! We’re looking for a calm home that can keep a routine for this lovely boy and give him plenty of exercise. Dogs Trust Evesham say, ‘Mosley is a clever boy who is very quick to learn so a new ownder will enjoy teaching him new tricks. 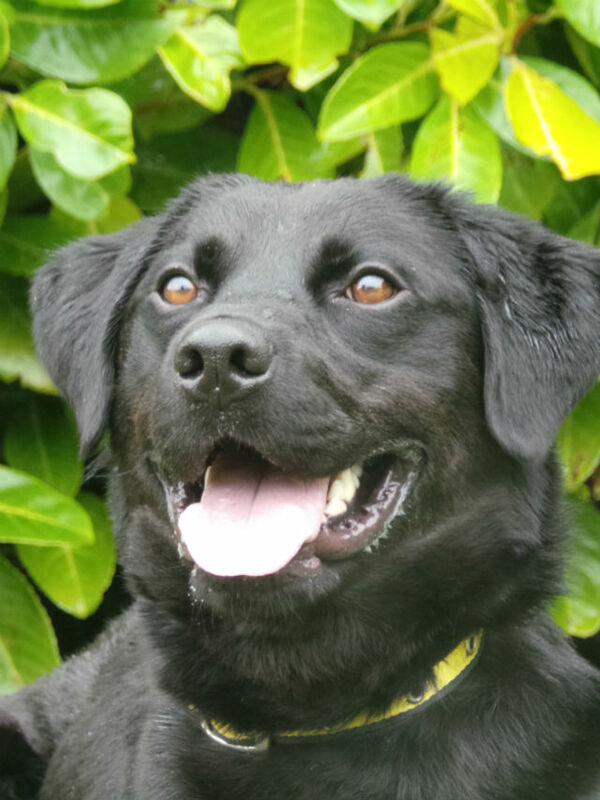 If you think the wonderful Mosley would be the perfect addition to your family, please get in touch with Dogs Trust Evesham on 01386 830613 or pay him a visit at 89 Pitcher’s Hill, Wickhamford, Evesham, WR11 7RT.